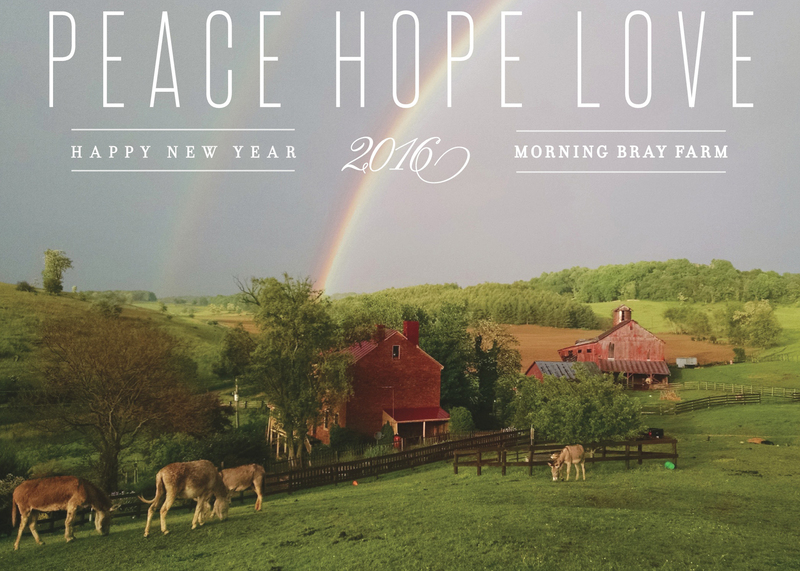 From all of us at Morning Bray Farm, wishing you peace, hope and love. Well hello again and Happy New Year! Your farm is lovely. What a gorgeous photo of your herd and home. Happy New Year to you and your fur critters Justina! Happy New Year to you and all your wonderful furry friends! Wishing you and yours a wonderful New Year filled with happiness, good health, peace and love!